We're at the end of another month which means my run-down of the best things I've bought. This month I only have one best buy (I love all my purchases but this is the one that's changed my life the most!) 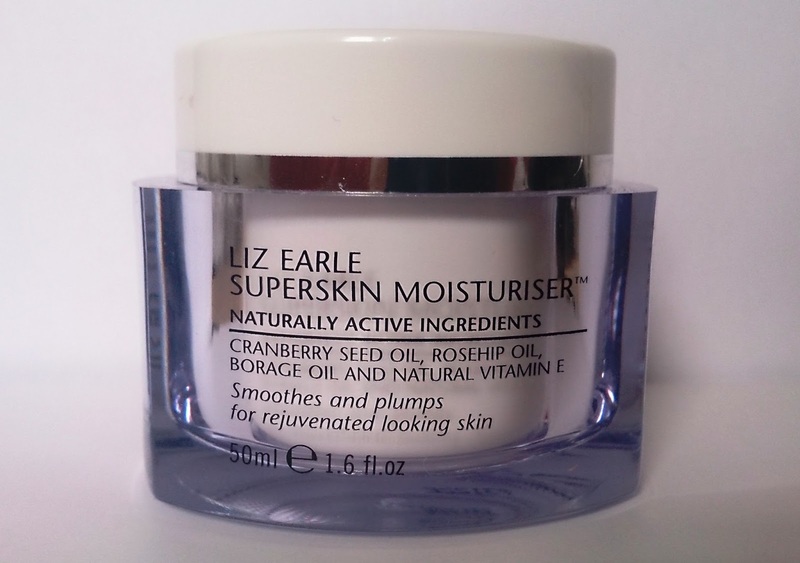 and it is Superskin Moisturiser from Liz Earle. I'm prone to eczema meaning my skin's pretty sensitive and can get quite dry so I'm reluctant to try new products. 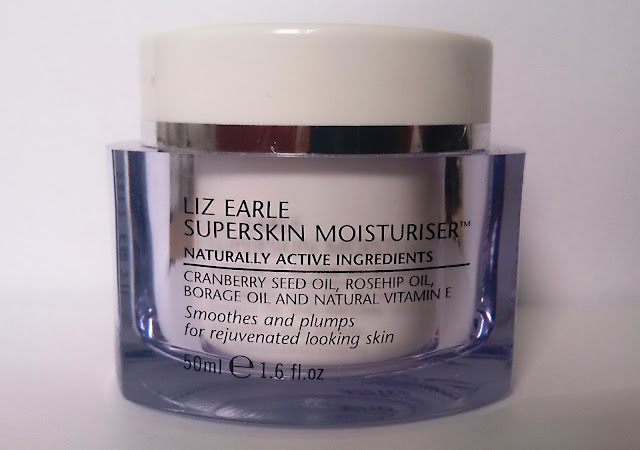 However, this moisturiser promises to make 'dry skin look and feel rejuvenated and replenished' and boy does it deliver. It feels luxurious, and I can almost feel my skin drinking it up and licking its metaphorical lips the minute I put it on. At £36.25 it has quite a hefty price tag for a moisturiser but I only use a bit at a time so I think it will last me a while...and you can't put a price on great skin! 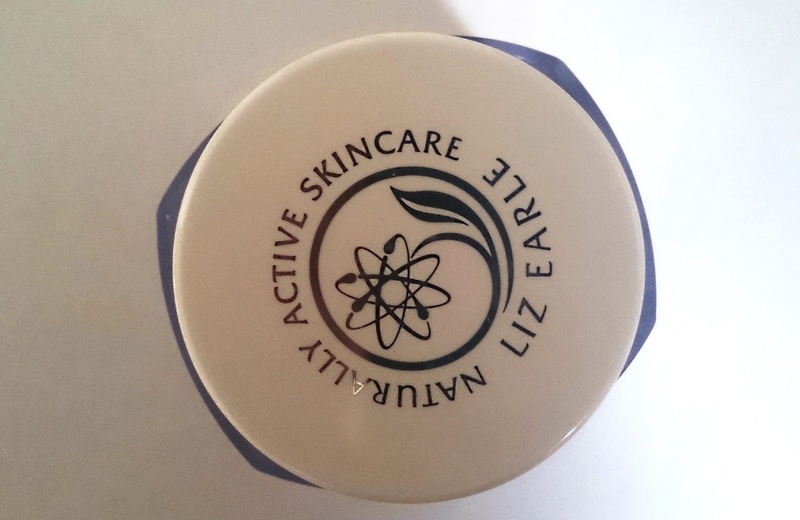 Have you tried any Liz Earle products before?